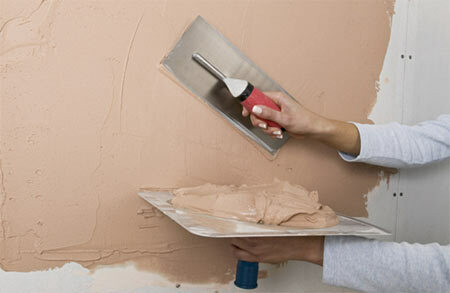 Eurodecorating - Painters and Decorators in Southwark, South Bank, Bankside, Bermondsey & Waterloo. 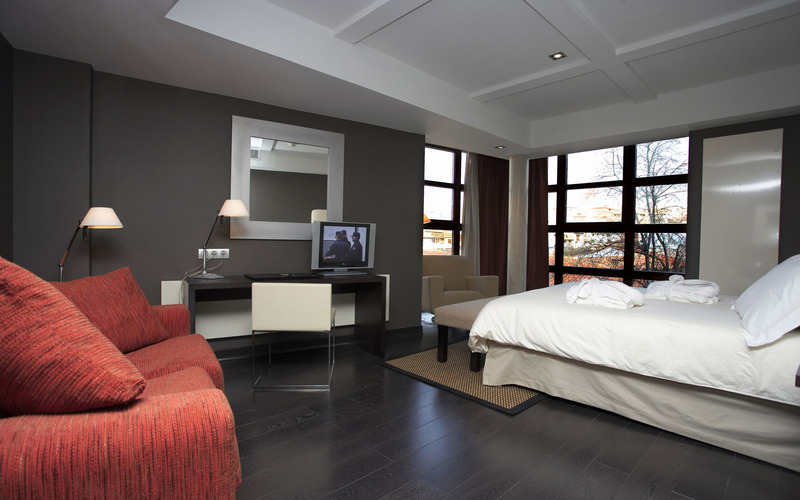 Commercial and residential painting and decorating specialists throughout London. We specialize in all aspects of painting and decorating, interior and exterior. We are always more than happy to give a customer advice or recommend a colour. Our highly qualified painters, using only the finest brand tools and paints to complete the project. Whatever the requirement is our professional painters and decorators can provide an innovative and customized solution. 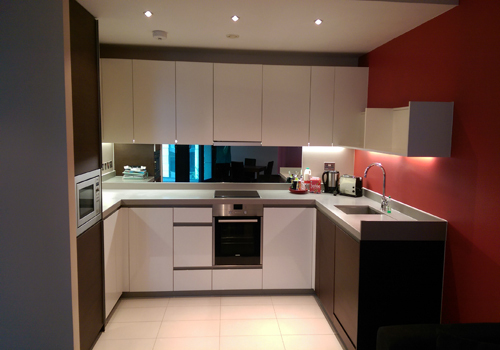 Eurodecorating also providing additional services such as: rendering, tiling, plastering, kitchen fitting wallpapering, floor repairs and bathroom fitters in Southwark services. Give your home or work place a new stylish looks at a reasonable price. For more info please click on home page and gallery page, alternatively please use contact form. Look after your investment, increase your property sale price - or simply be comfortable in your beloved home.